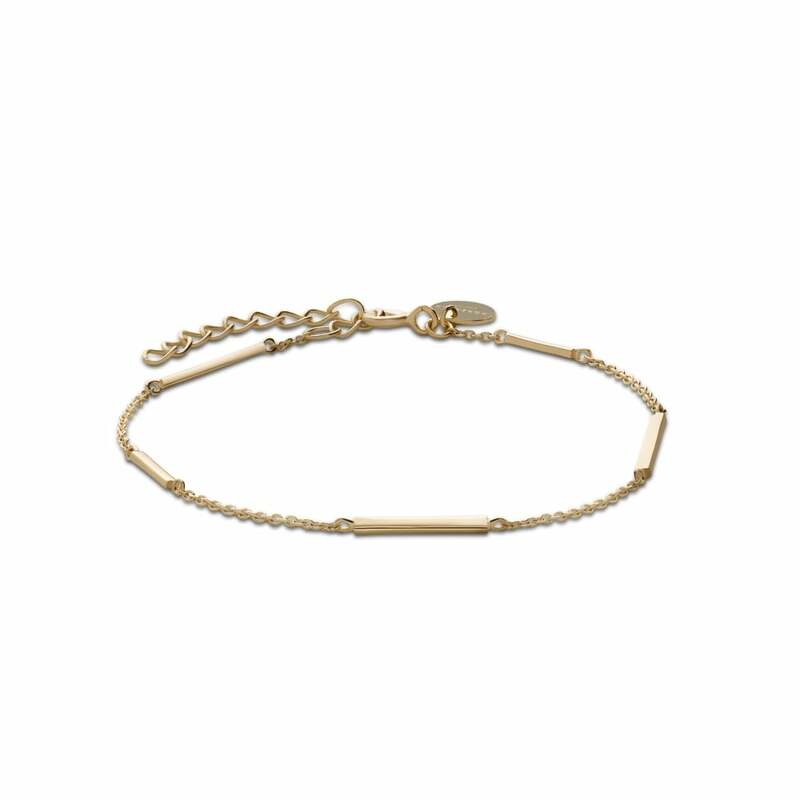 Style your outfit with Rosefield's classy downtown chic Chrystie Gold Bracelet. Made from 925 Sterling Silver and 18k gold plated, a soft cloth is advised to clean your bracelet and never polishing paste. Tic Watches are the first official UK stockists to supply Rosefield Watches. Available in store and online with prices starting at £69, Rosefield have designed an exquisite range of timepieces, providing a touch of beauty and elegance to your everyday attire. Fancy a change of colour to your watch? We have that covered as Rosefield have created exchangeable straps allowing your timepiece to work around all outfits for any occasion. Marvelous! Presented in an Official Rosefield Watch box, treat yourself today and receive free UK Delivery plus a 2 year Warranty.